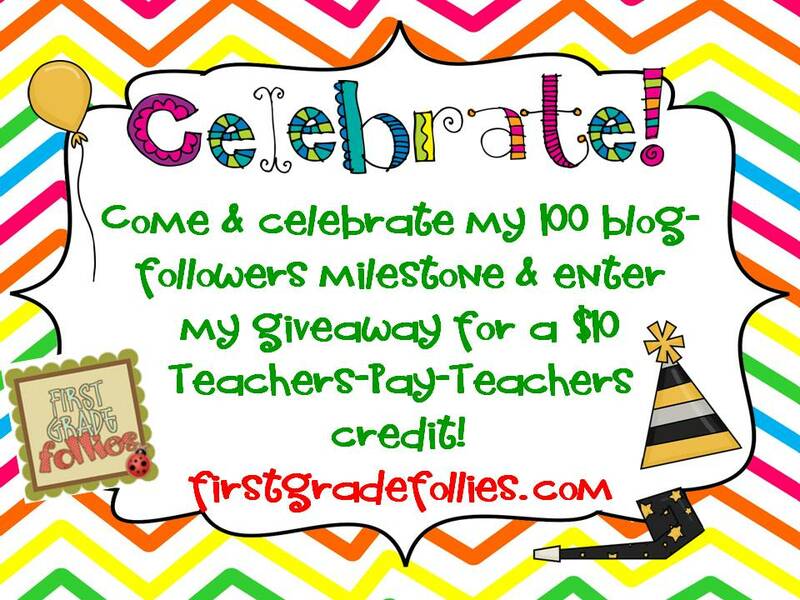 First Grade Follies: 100 Follower Giveaway! Woohoo! 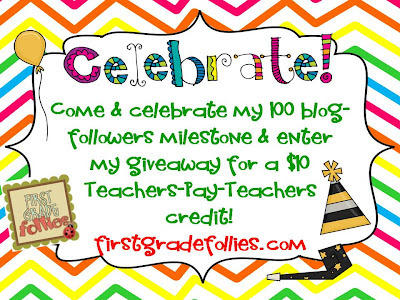 I've hit a blog milestone- 100 followers! I remember when I first started this blog and got my first few followers. I couldn't believe that anyone cared THAT much about what I had to say to actually want to "follow" me! The friends I have made and the ideas & support I've been given are truly such a blessing to me! Sitting down at my computer with a cup of coffee & wandering through blogs is now my preferred way to spend an hour (or two, or three)! You all inspire, motivate, and encourage me, and for that, I am SO GRATEFUL! So, let's CELEBRATE! 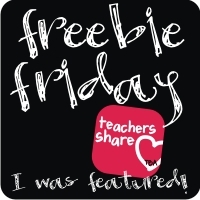 I'm giving away $10 of Teachers Pay Teachers credit! My wishlist for next year is already getting full! So many cute ideas out there! What do you have your eye on? I'll announce the winner on Tuesday! CONGRATULATIONS!!!!!!!!!! I love checking in to see what you have going on! Hey Dauna! How are you!? Thank you for your sweet words! I really think my heart is in first grade :) Hope you have a fantastic summer! Me too, Dana! Thanks for stopping by! I love all of the creative ideas! Congrats! Each milestone from here will only get better!! Congratulations! 100 Followers is so exciting! My favorite thing is gathering new ideas and resources. Also, I love making new friends. Congrats on your first 100 followers. Wishing you many, many more. My favorite thing is finding ideas to implement. Congrats on reaching 100!! Way to go!! 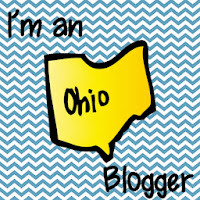 My favorite thing about blogging is connecting with teachers from around the country and discovering the cool things they are doing! Congratulations! I love reading about all of the wonderful and creative things happening in everyone's classroom. 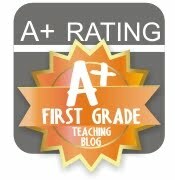 I don't blog but I follow hundreds of teacher blogs; love 'em!! You guys are sooo creative! I love the friendships I have made through blogging. I also love all the ideas I am able to share as well as use from others throughout blogging. 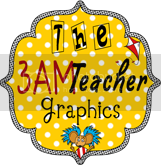 My favorite thing about blogging is sharing these wonderful idea with other teachers. Any meetings we have at school are related to data and so little time is given to sharing ideas. Connecting, connecting, connecting...blogging provides us w/the opportunity to connect with teachers ALL over! Lots of knowledge and ideas out there to be shared! I love connecting with other bloggers! I've learned so much about teaching from so many wonderful people. I also love that so many teachers are willing to share their hard work with everybody else. Makes my job so much easier on a lot of days! Cute blog! I found you throught the June Goals linky. Thanks for the opportunity to win a prize! 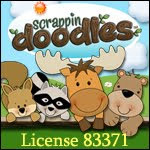 I'm having a giveaway as well; hope you can visit! A First Day of Summer Five for Friday!